My review today is of my first ever order with this shop and totally paid for myself. I’d wanted personalised planner charms for a long time and often ooo’d and aww’d at ones I’d seen from this shop on Instagram, I finally decided that I would order! 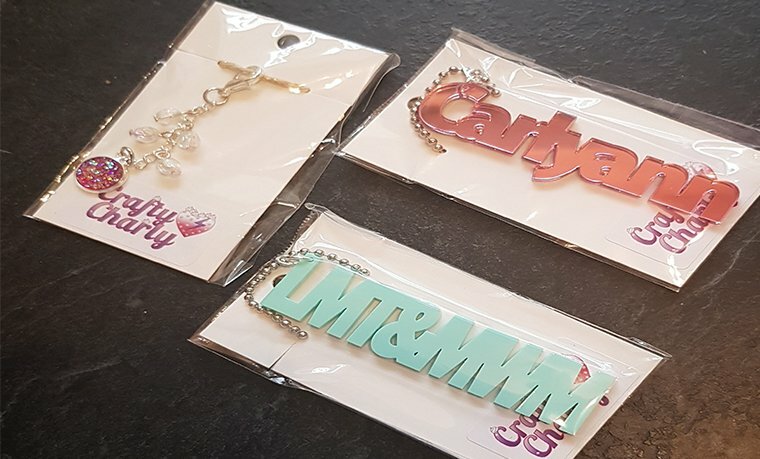 I placed an order for two planner charms, one with my name Carlyann in mirrored Pink colour option and one with LMT&MWM (little miss trouble & Mr wally man) which is personal nicknames between me and my other half, in mint colour option. I was thrilled when they arrived totally more than I expected! The third planner charm I received as a gift for being in her first 5 orders placed on her birthday, I actually had no idea until I received them I’d been lucky enough to get one! It’s beautiful and being sparkly pink so me! 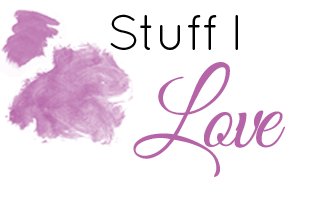 You can follow the Etsy shop’s Instagram at – @craftycharly for sneak peeks of upcoming shop listings and photos of her items. Regular discounts can be found on her Instagram. 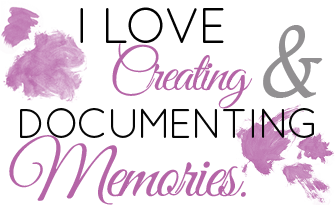 Quality of the products I received are very well made and I couldn’t fault them in any way. I adore the colour options I went for and they’re bright and funky. There are even 31 colour choices! Uniqueness (10 / 10) I don’t know of any other Etsy Shop offering the personalised planner charms like this so I believe completely unique. Thoroughly happy with the price I paid for my paid for my charms. Standard colours of personalised charms are £4.50 and mirrored £5.50. To be honest I would pay more, they’re very good quality indeed. 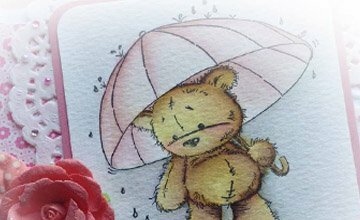 Currently Crafty Charly aims to process all orders within 10 – 15 working days, this means cutting and packing all the super charms and then actually posting your order out to you. Obviously different things factor the length it takes to process orders so please always check Etsy for her latest shipping processing times. I placed my order on the of 25th August 2017, it was dispatched on the 5th September 2017 (so 11 days processing total) and then I received it on the of 6th September 2017. Total number of days from ordering till my order was in my hands was 12 days, which is very good in my eyes considering they are personalised. I cannot fault the cut on the charms that I received, they are 100% perfect. My postage was £1.50 which is perfectly fair for my order. The Plump Planner charges £1.50 Postage to the UK no matter how much you purchase and £3 upwards for elsewhere in world. My charms were sealed inside a clear cello bag, presented on proper shop logo jewellery tags which I think is a nice touch. There is currently no reward scheme. But you can get discounts on her Instagram page when she has sales etc. I didn’t need to message the shop directly as everything was fine and after sales once I’d shared on Instagram and Facebook Charly is super nice and is happy I was happy with my order! Over all I’m thrilled with my Crafty Charly order and will certainly be continuing to use this shop for future purchases. Thanks for stopping by today! I’d love to know what you think? 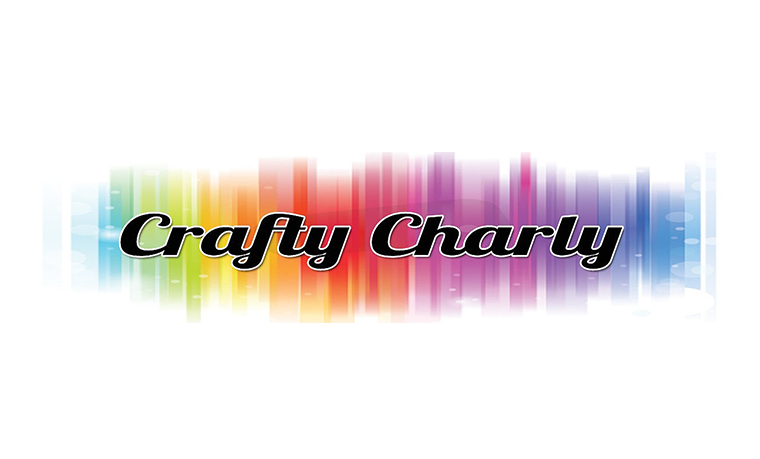 Have you ordered from Crafty Charly Before?